As such, for the time being, each and every tidbit that comes our way from their general direction will trend across the Web; no matter how fundamentally uninteresting or lacking in insight that tidbit may actually be. 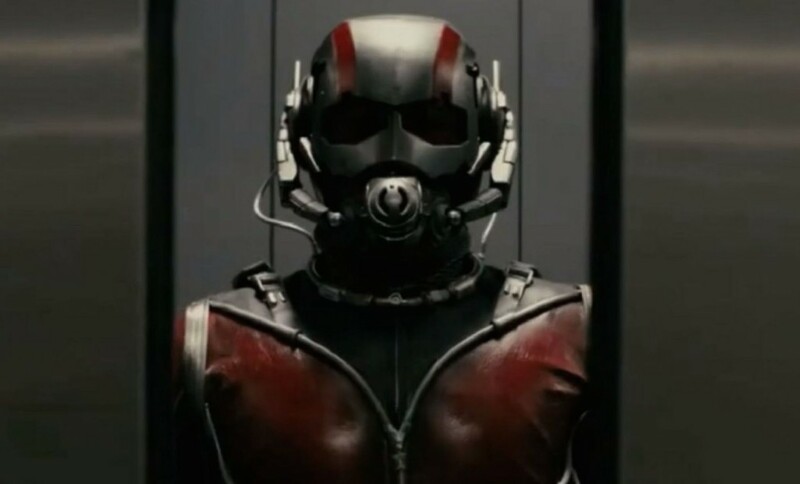 Today, Marvel tweeted out to their hungry masses, “Get your 1st look at Paul Rudd as Scott Lang in #Marvel’s #AntMan, in theaters July 17, 2015!” with the picture below attached. 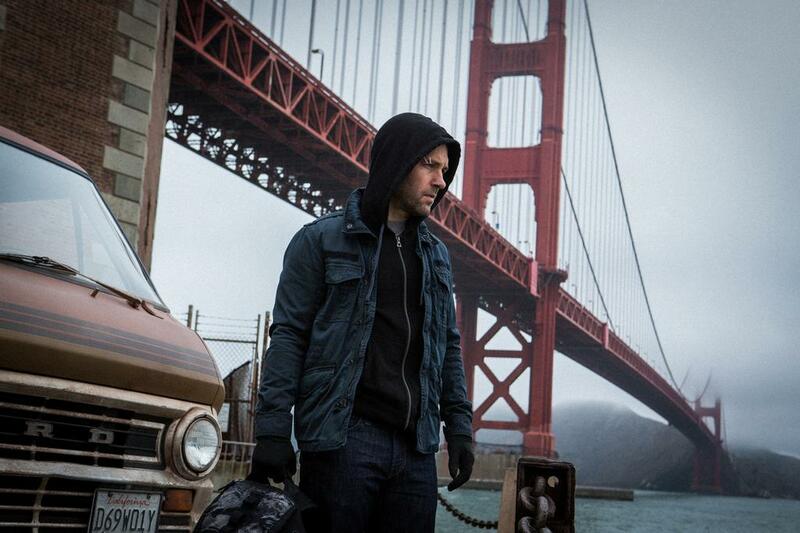 It seems to us that EVEN if you were OBSESSED with both Paul Rudd and Ant-Man, you’d only find a picture of a guy, standing by a van by the river, marginally interesting. But what the heck do we know? Of course, Paul Rudd’s PeekYou profile can be accessed by clicking here, and from there you can explore links aplenty, strewn far and wide across the digital landscape, relating to all sorts of aspects of the ageless funnyman’s career. Ant-Man was, for literally years, attached to director Edgar Wright; the man behind Hot Fuzz, Scott Pilgrim vs. the World, and the TV series Spaced. It was only announced that he was leaving the project at the end of May, due to what were described as essentially creative differences. Director Peyton Reed (of 2008’s Yes Man) was brought in as his seemingly 11th hour replacement.